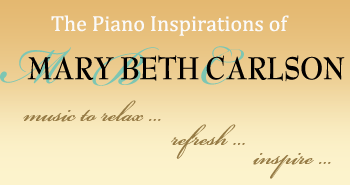 Mary Beth will share a variety of music in a celebration concert for the opening of Grand Living at Bridgewater. The public is invited for this special event! There will be snacks and refreshments served prior to the concert.